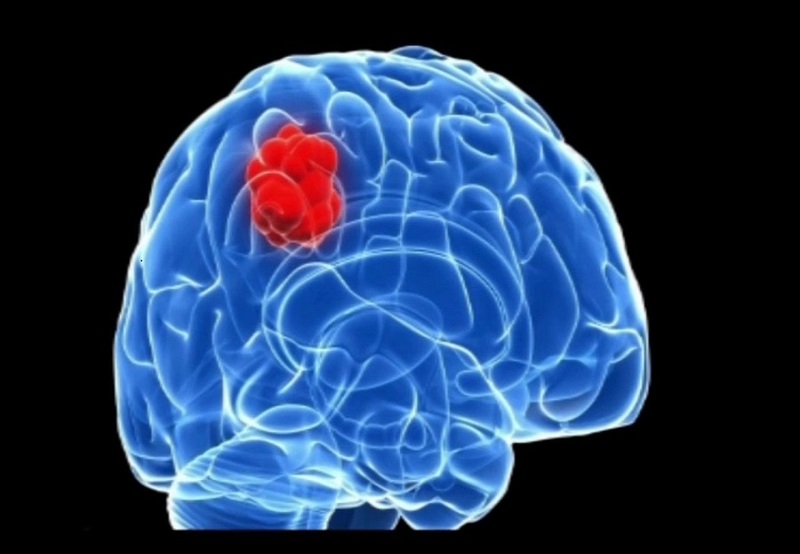 Could you have ever imagined the possibility of Brain tumor surgery on an outpatient basis? Yes, you heard it right! There does exist an entity called Brain tumor surgery on an outpatient basis. Simple, fast and brings out better outcomes. Economically beneficial not only for the patient but also for the surgeon and the healthcare provider. This has been made possible by technological advancements in the field of neurosurgery supported by enhancements in anesthesia. Patient comes at the hospital in the morning for the surgery or procedure and leaves by the evening thus avoiding overnight stay at the hospital. However, despite its range of benefits, it has not yet garnered much deserved popularity especially in developing nations due to medico legal and ethical aspects associated with it. It is believed that prolonged stay in the hospital makes the patient vulnerable to hospital acquired infections, thromboembolic complications and besides that, it is strongly suggested that patients who stay with their family respond well in their post surgery period. Having said that, Brain tumor surgery in an ambulatory setting has its own share of disadvantages. Primary concern is of course of its safety as it is understandable that Neurological complications can be dealt well within controlled hospital environment. It is still debatable amongst surgeons whether brain tumor surgery on an outpatient basis is a viable option. Selection of the right candidate for such procedure is significant. Not every patient is a suitable patient for such procedure. Many surgeons believe that close observation is required for such patients who have undergone neurosurgery especially since such procedures have high possibility of delayed neurological complications. Moreover, some healthcare providers insist to have an MRI done within 24 to 48 hrs post surgery. In nutshell, the specialist will determine the feasibility of Brain tumor surgery on an outpatient basis after thoroughly evaluating each patient and after mutual discussion with the patient and thoroughly educating the patient. It is a revolutionary approach to minimally invasive brain tumor surgery, but is still under scrutiny and until it gets over all the associated hurdles and a standard protocol is established, the surgeon will use his clinical judgement to find the best treatment protocol for the patient.